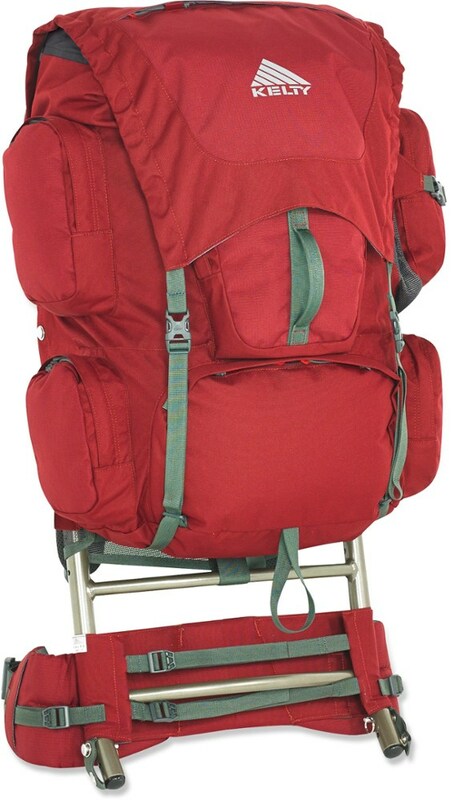 Height of Owner: 6' 1"
This is a great pack for hauling heavy loads. 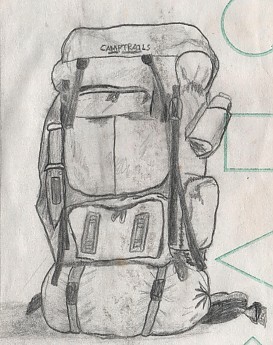 I have packed out several elk in the Rocky Mountains with this pack. The Freighter Frame and shelf at the bottom allows me to lash on whatever I need to carry. 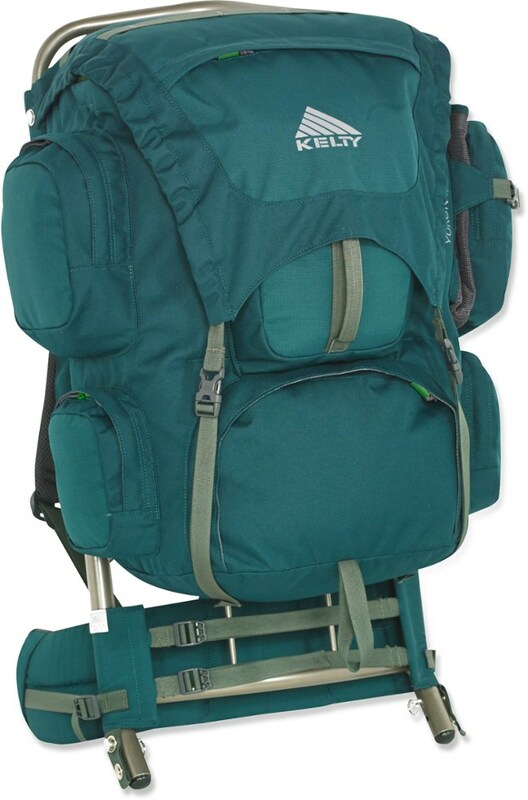 The top of the pack converts into a day pack and is perfect for hunting from base camp after I hike into the wilderness 8 to 10 miles. The pack has endless lashing points which I use for rifle, fishing pole, tent poles, Therma-Rest, etc. 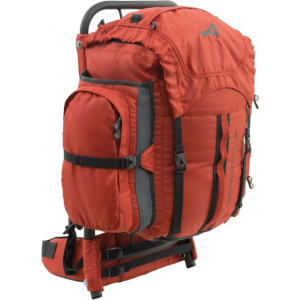 The heavy duty pack material and zippers have shown no signs of stress after hundreds of miles through rugged terrain and loaded down with over a hundred pounds of meat and gear. 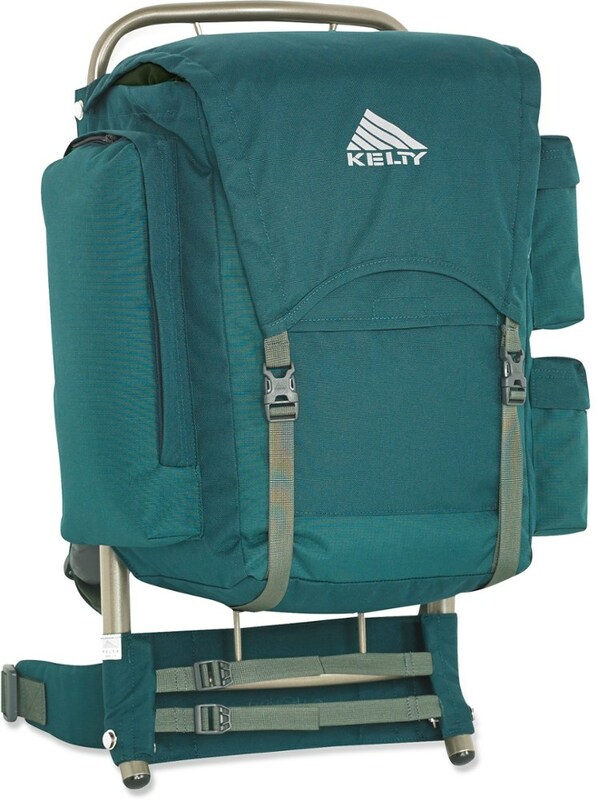 I would recommend some stiff boots when carrying heavy loads with this pack. I have used the Vasque Alpines for three years now and they are a perfect match. I sure do miss mine. Was one tough pack. Columbia Mountain, MT to Wolf Creer Pass, CO. Carried everything and then some, with room for more. I remember it as the organizer's dream pack. Now, I'm looking for a 3-5 day internal frame pack. My only options are limited and expensive due to the fact that I am 6'4" tall. Suggestions will be gratefuly received. I sure do miss mine. Was one tough pack. Columbia Mountain, MT to Wolf Creer Pass, CO. Carried everything and then some, with room for more. I remember it as the organizer's dream pack. 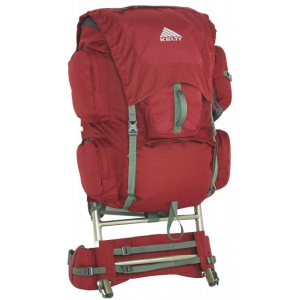 Now, I'm looking for a 3-5 day internal frame pack and considering the Osprey Argon 85 LG. My only options are limited and expensive due to the fact that I am 6'4" tall. Suggestions will be gratefully received. The Camp Trails Omega Outfitter is not available from the stores we monitor.